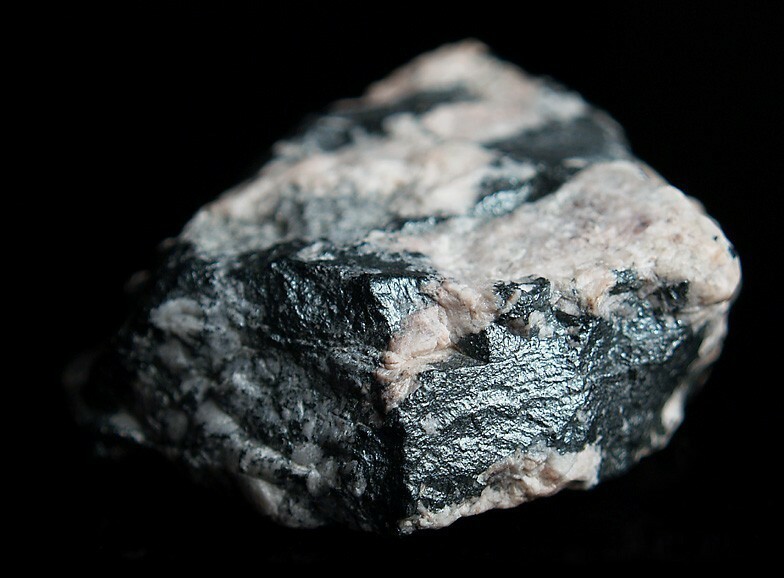 Berzelianite: Mineral information, data and localities. 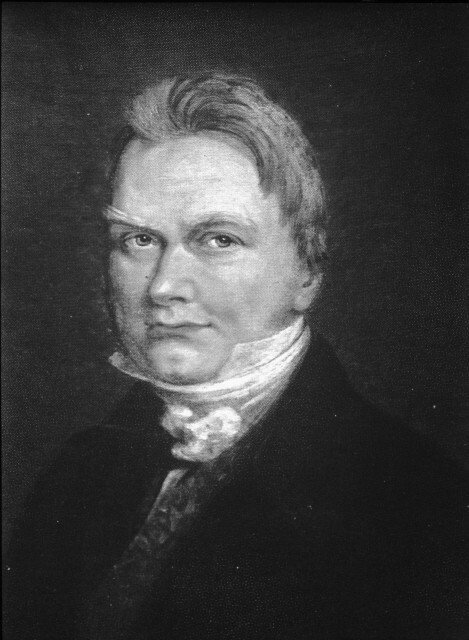 Named in 1850 by James Dwight Dana in honor of Jöns Jakob Berzelius, Swedish chemist [August 20, 1779 Linköping, Sweden - August 7, 1848 Stockholm, Sweden]. Berzelius is the father of analytical chemistry, inventor of chemical symbol notation. and discoverer of selenium (Se), cerium (Ce), silicon (Si), thorium (Th), titanium (Ti), and zirconium (Zr), in addition to other elements that he gave to his students to work on. 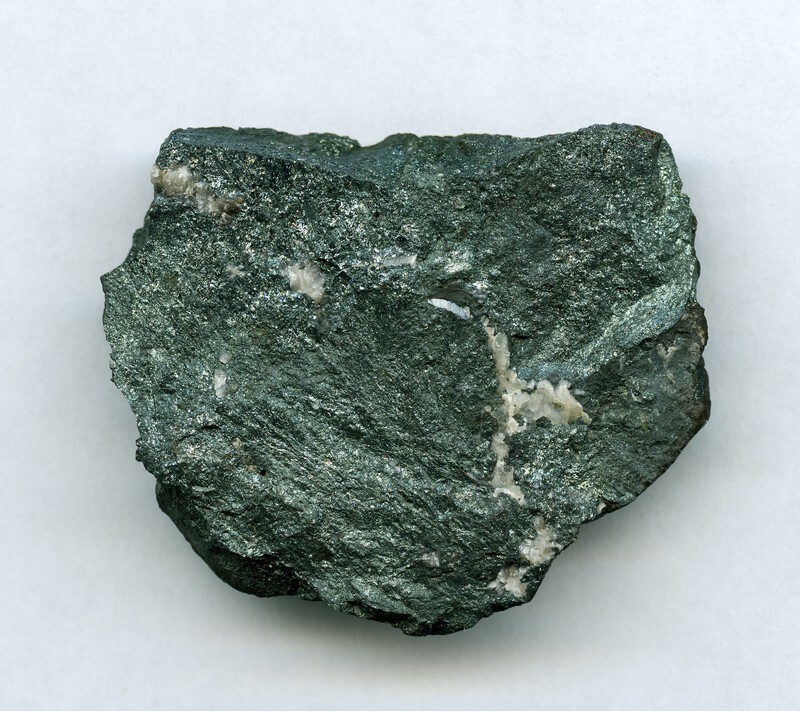 The mineral berzeliite is also named after Berzelius. A recent study showed the existence of a complete solid-solution series between high digenite [cubic, high-temperature digenite] and berzelianite (Pirard & Hatert, 2008). Graph shows reflectance levels at different wavelengths (in nm). Top of box is 100%. Peak reflectance is 31.1%. Thin dendritic crusts, fine grained, disseminated. Calcite 27 photos of Berzelianite associated with Calcite on mindat.org. Eucairite 18 photos of Berzelianite associated with Eucairite on mindat.org. Clausthalite 17 photos of Berzelianite associated with Clausthalite on mindat.org. Umangite 9 photos of Berzelianite associated with Umangite on mindat.org. Hakite 8 photos of Berzelianite associated with Hakite on mindat.org. Pitchblende 6 photos of Berzelianite associated with Pitchblende on mindat.org. Sabatierite 5 photos of Berzelianite associated with Sabatierite on mindat.org. Coffinite 3 photos of Berzelianite associated with Coffinite on mindat.org. Eskebornite 2 photos of Berzelianite associated with Eskebornite on mindat.org. Star Quartz 2 photos of Berzelianite associated with Star Quartz on mindat.org. Beudant, F.S. (1832) Berzeline, cuivre sélenié. in Traité Élémentaire de Minéralogie, 2nd Edition, (Paris): 534-534. Palache, C., Berman, H., Frondel, C. (1944) The System of Mineralogy of James Dwight Dana and Edward Salisbury Dana Yale University 1837-1892, Volume I: Elements, Sulfides, Sulfosalts, Oxides. John Wiley and Sons, Inc., New York. 7th edition, revised and enlarged, 834pp. : 182-183. Borchert, W. (1945) Gitterumwandlungen im system Cu2-xSe. Zeitschrift für Kristallographie: 106: 5-24. Harris, D.C., Cabri, L.J., Murray, E.J. (1970) An occurrence of a sulphur-bearing berzelianite. The Canadian Mineralogist: 10: 737-740. Dunn, P.J., Chao, G.Y., Fleischer, M., Ferraiolo, J.A., Langley, R.H., Pabst, A., Zilczer, J.A. (1985) New mineral names. American Mineralogist: 70: 219. Yamamoto, K., Kashida, S. (1991) X-ray study of the average structures of Cu2Se and Cu1.8S in the room temperature and the high temperature phases. Journal of Solid State Chemistry: 93: 202–211. Pirard, C., Hatert, F. (2008) The sulfides and selenides of the Musonoi Mine, Kolwezi, Katanga, Democratic Republic of Congo. Canadian Mineralogist: 46: 219-231. 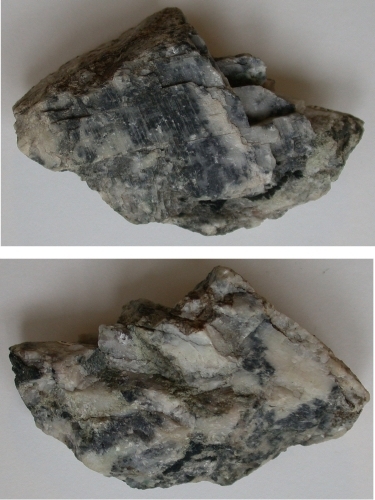 The following Berzelianite specimens are currently listed for sale on minfind.com. ⓘ El Dragón mine ? Feng Caixia, Liu Jiajun, Hu Ruizhong, and Liu Shen (2004): Chinese Journal of Geochemistry 23(3), 255-264.